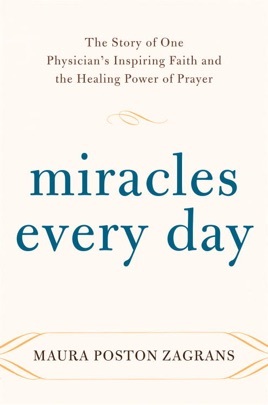 Miracles Every Day is the story of Dr. Issam Nemeh, a Cleveland-based physician and devout Catholic who has prayed over tens of thousands of people from all faiths and all walks of life in the past two decades. The result? Miracles. Injuries healed, cancers cured, sight and hearing restored. Yet, as Dr. Nemeh will be the first to point out, “the miracles are just to get our attention.” The healings do not originate from him, but from God. It is this humility and dedication to those in need that have won him the respect and trust of laypeople and religious leaders alike. This inspiring chronicle, beautifully told by author Maura Poston Zagrans, traces the lives of the doctor and his dedicated wife, Kathy, and brings us the uplifting stories of the many people who have been healed through one man's powerful faith. Miracles Every Day is a compelling reminder of God's individual and unconditional love for each one of us. 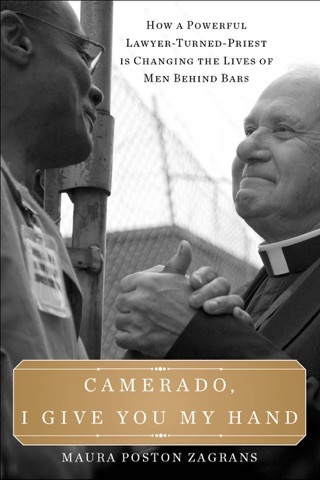 Along the way you will meet the dedicated family members, volunteers, and clergy who support the Nemehs in their work. They speak of a ministry of hope, of lives changed and saved through not just the power of prayer, but through the awesome Spirit-driven power of love.